Sony a7SII DxOMark Tested ! Author CameraeggPosted on December 11, 2015 Categories Sony Alpha Mirrorless, Sony CameraTags DxOMark, Review, Sony Alpha a7SIILeave a comment on Sony a7SII DxOMark Tested ! 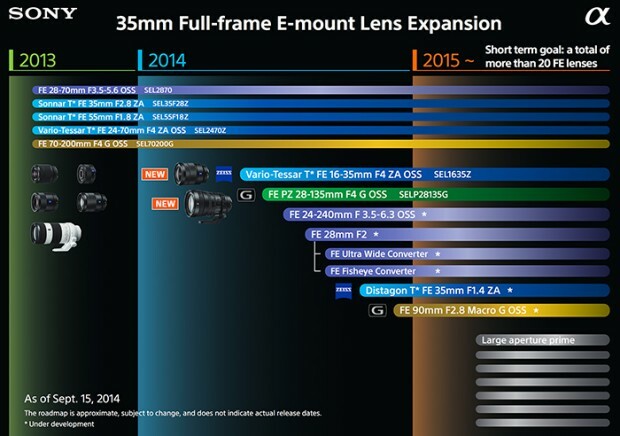 Rumors: Sony a99II to be announced on January 5th, a7000 Shipping in early 2016. According to recently rumors from SAR, Sony will soon announce a new high end full frame camera in CES 2016, probably on January 5th, 2016. a99II will replace current Sony a99, a very good news for Sony a-mount users. 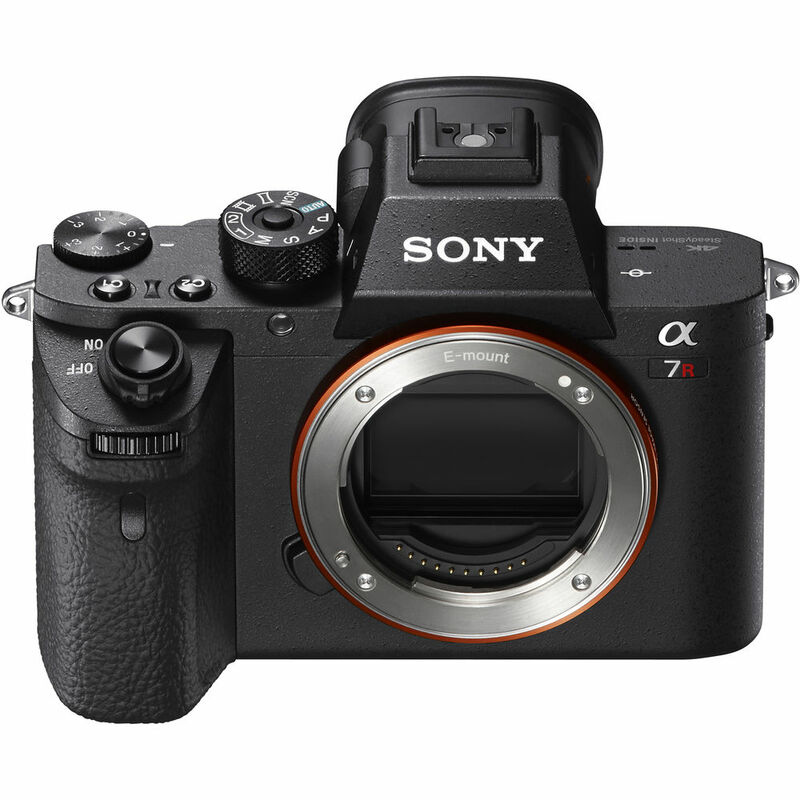 Author CameraeggPosted on December 10, 2015 Categories Sony Alpha Mirrorless, Sony CameraTags Sony Alpha a7000, Sony Alpha a99II4 Comments on Rumors: Sony a99II to be announced on January 5th, a7000 Shipping in early 2016. Canon has released the new 5Ds & 5Ds R early this year, with a 50.3MP full frame sensor. 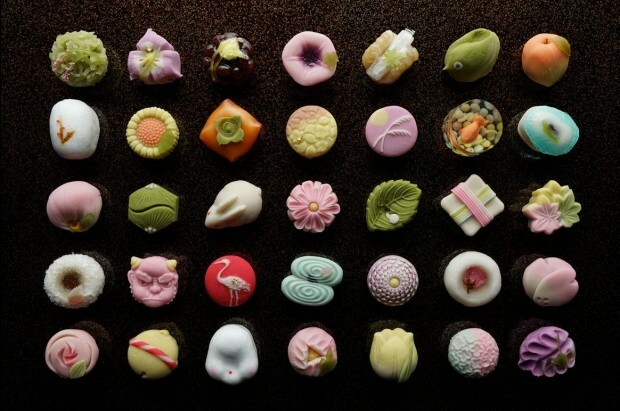 According to recently rumors from SAR, Sony will also announce a new 50+MP camera in next few months. 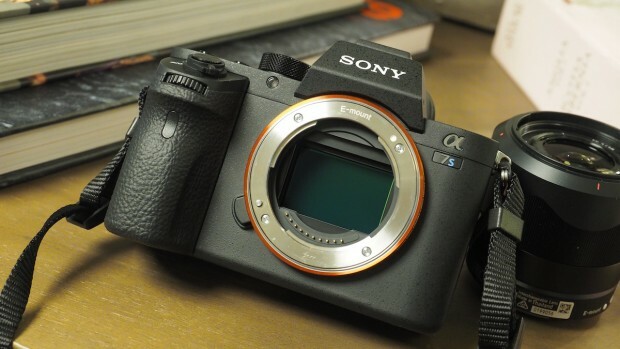 The rumors for Sony a6100 or a7000 coming again and again, latest rumors show that Sony a6100 or a7000 will feature with new 4D focus as on Sony a68, and other features like 4K video recording and more. The announcement date will be around late this month. 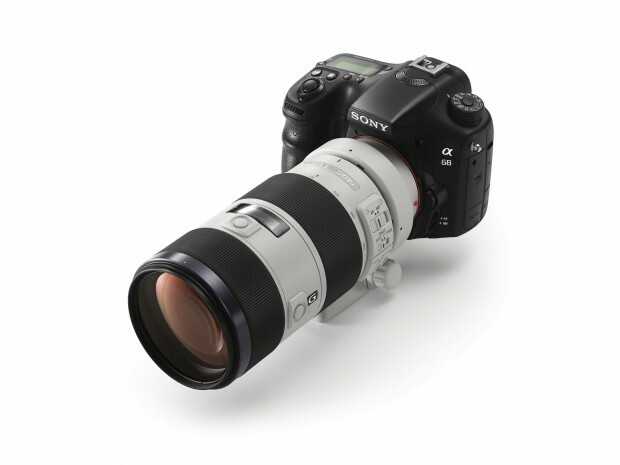 Sony a68 Announced with 4D Focus ! Sony has just announced the new A-mount camera Sony Alpha a68, featured with new 4D focus for fast, accurate tracking autofocus with world’s highest number of 79 AF points. 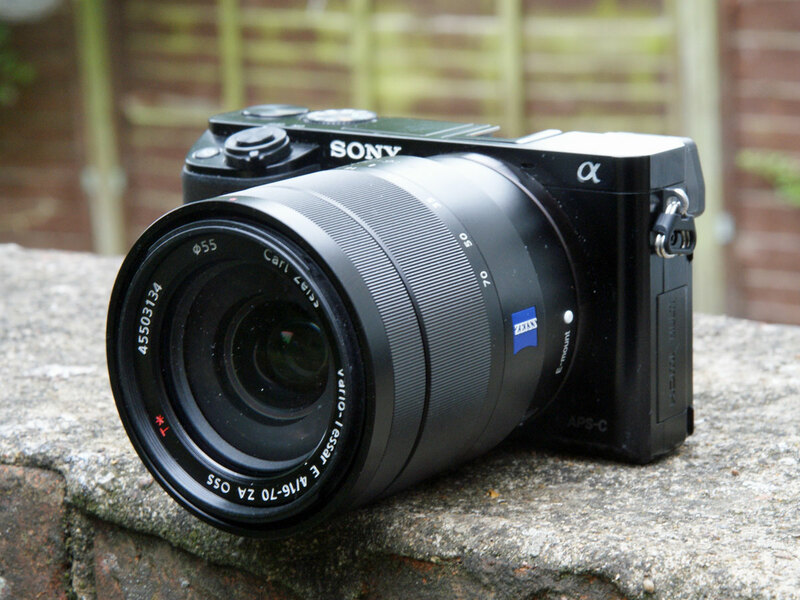 The price for Sony a68 is €600 body only or €700 with DT18-55mm F3.5-5.6 SAM II lens , It will be shipping in March 2016. Author CameraeggPosted on November 5, 2015 Categories Sony CameraTags Pre-order, Sony a68Leave a comment on Sony a68 Announced with 4D Focus ! 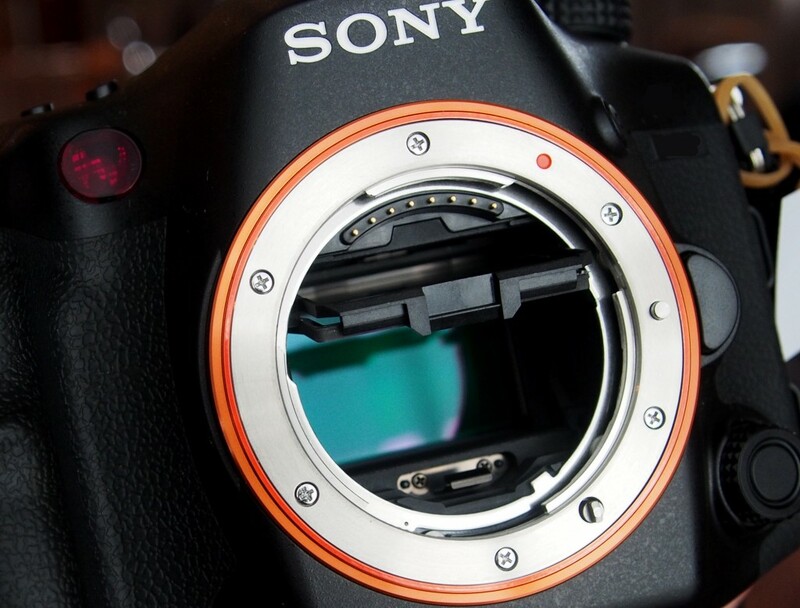 Sony has just announced a new firmware update for Sony a7II full frame mirrorless camera. This firmware update will add uncompressed 14 bit RAW and Phase Detect AF improvements to a7II. It will be available on November 18th, 2015. Until now, only Sony a7RII, a7SII and RX1R II have uncompressed 14 bit RAW. 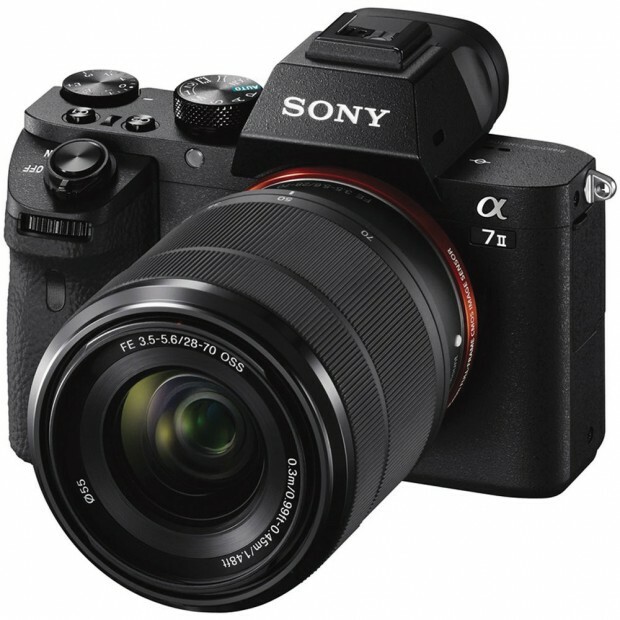 In next several days, maybe on November 5th, 2015, Sony could officially announced new products: Sony a7000 (or Sony a6xxx, new APS-C E-mount mirrorless camera), Sony a68 (new A-mount SLT camera), and some new FE lenses (Like FE f/2.8 Zoom lens and large aperture prime lens, a total of 8 lenses). 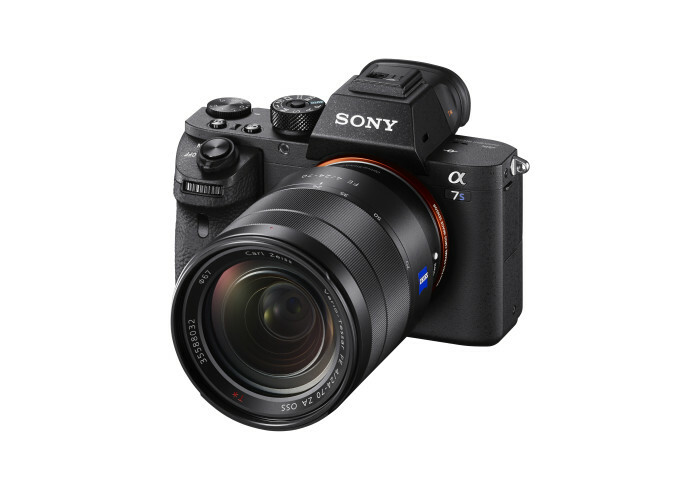 Sony a7RII Uncompressed 14 bit RAW Firmware Update Ver. 2.00 now Released ! Sony USA has just released the new firmware update verison 2.00 for Sony a7RII (Amazon, B&H Photo Video, Adorama). The main update for this update is add uncompressed 14 bit RAW to a7RII. Author CameraeggPosted on October 19, 2015 Categories Sony Alpha Mirrorless, Sony CameraTags Firmware, Sony Alpha a7RIILeave a comment on Sony a7RII Uncompressed 14 bit RAW Firmware Update Ver. 2.00 now Released ! Sony has just announced the new full frame compact camera Sony RX1R II, it has a 42MP full frame sensor. The price in US is $3,299.00, will be available for pre-order on November 5, 2015 at B&H Photo Video. Shipping date is in Novmber, 2015. Here are first official sample images of Sony RX1R II. Along with the announcement of new Sony RX1R II (B&H Photo Video), here are first reviews and image samples of Sony a7SII (Amazon, B&H Photo Video, Adorama).